Because a Cowboy stands for something! The Rockin’ R Cowboy College creates an atmosphere focused on learning the American cowboy lifestyle while gaining real life-skills and incorporating an academic education. Our students, 18 to 25 years old, grow daily in a variety of ways. Through hard work and by utilizing values and principles such as optimism, knowledge, courage, perseverance and trust, Cowboy College provides the keys necessary for students to live successful lives. Believe it or not there are still true heroes out there. We are not talking about heroes that make millions of dollars playing sports, making music or acting on TV or in Motion Pictures. In fact most of them are not famous at all. We are talking about the men and women who wake up and live their lives by a certain set of values that are set in stone. Many of these folks are today’s Ranchers, Cowboys, and Farmers. These men and women live by a certain code founded over a hundred years ago. The Code of the American West! They believe that Courage, Pride, Optimism, Honor and Honesty are values to live by in their daily lives. The mission of Cowboy College is to assist students in developing the character, skill, maturity, accountability, and leadership typical of a cowboy and to instill in them the values necessary to live a successful life. 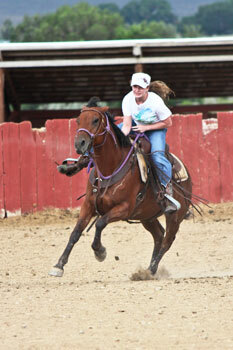 The experiential learning program of the Cowboy College is unique. 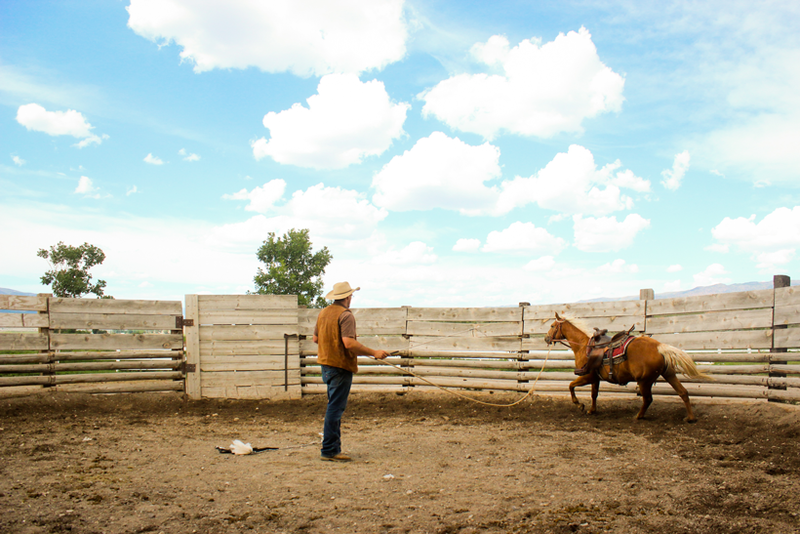 Not only will students work the land, train animals, and participate in the day-to-day labor of a working cattle ranch, they will also gain essential life skills, take courses to start or continue higher education, and enjoy some of the finest recreational activities the West has to offer. 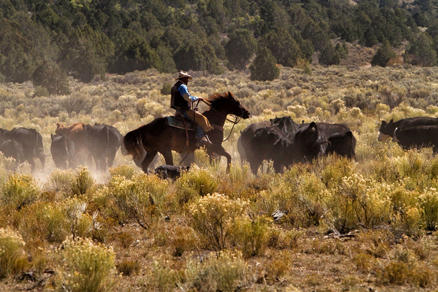 Here at the Rockin’ R Ranch we believe that animals play an essential part of living the “code of the American West”. We work with them on a daily basis, from milking the cows to cleaning up after the rabbits. Because animals are so important, they are central to our program. Soon after arrival, our students are partnered with a young horse. They are given the necessary tools to train their young friends; and as they do, our students learn and grow themselves. That’s what we are all about: using the tools we learn through working with horses and applying them in our own lives to fulfill their potential by being responsible, reliable, and trustworthy.